The governor of the Flemish Brabant province Lodewijk De Witte has confirmed that a third bomb was discovered unexploded at the airport. 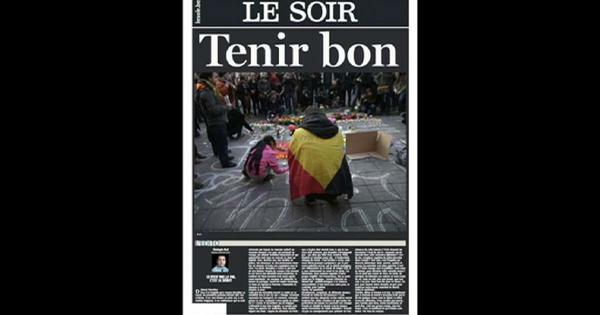 Earlier Flemish TV had reported that the police had found an explosive belt intact. Dutch police say they have fired warning shots during an incident at Amsterdam's central railway station. 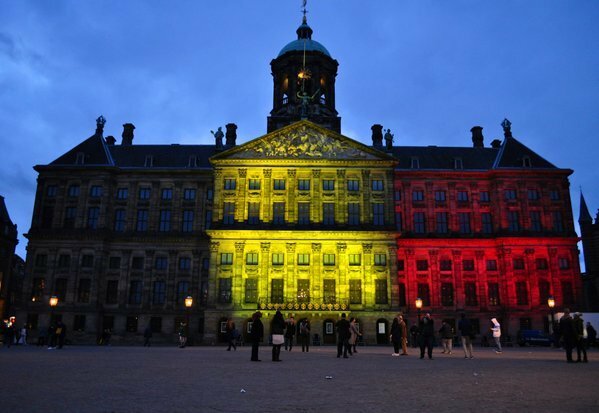 Dutch police say they fired warning shots during the arrest of three suspects at the Amsterdam central station. One of the suspects was seen running before being overcome by officers. They gave no further details. 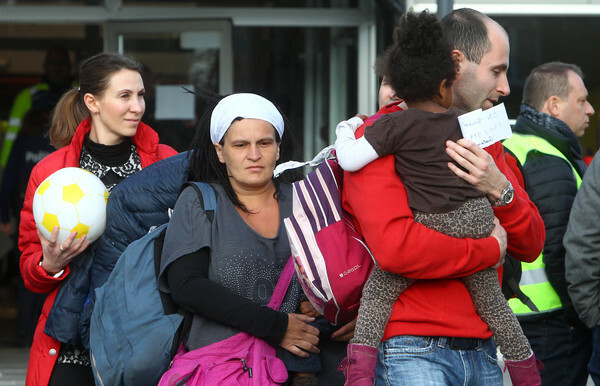 attack at the Brussels airport, U.S. officials said Tuesday. 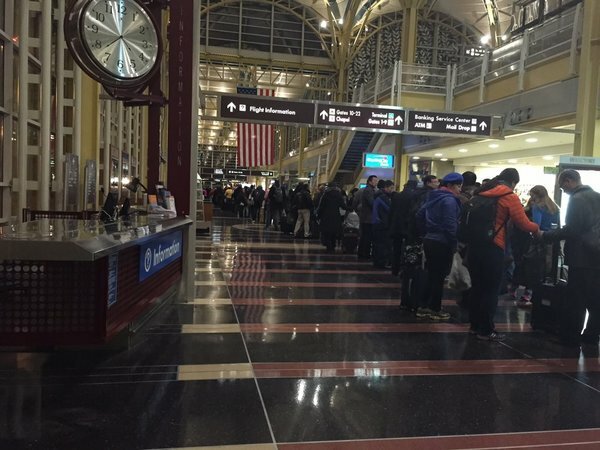 WTOPLocal airport employees, who were set to strike Tuesday and Wednesday, have decided to postpone the planned work stoppage in light of Tuesday's incident. 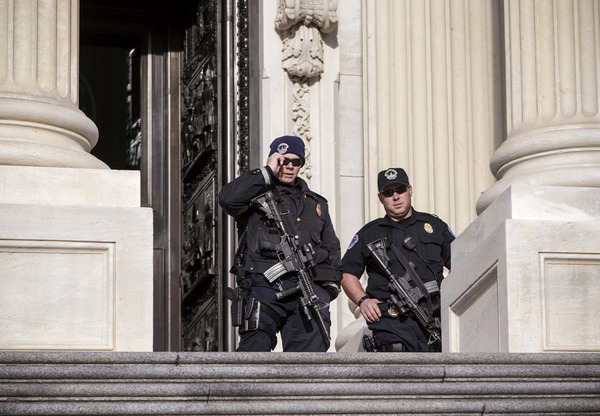 Homeland Security: No credible plots against U.S. 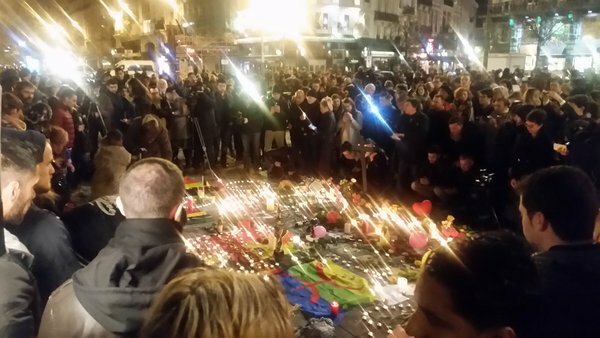 Homeland Security Secretary Jeh Johnson says there is no “specific, credible intelligence” of any plots against the United States like those carried out in Brussels. There are no cargo flights, only empty flights from international carriers are admitted. The brucargo zone landside is accessible. We're going offline now - we'll be back tomorrow morning. Take care. 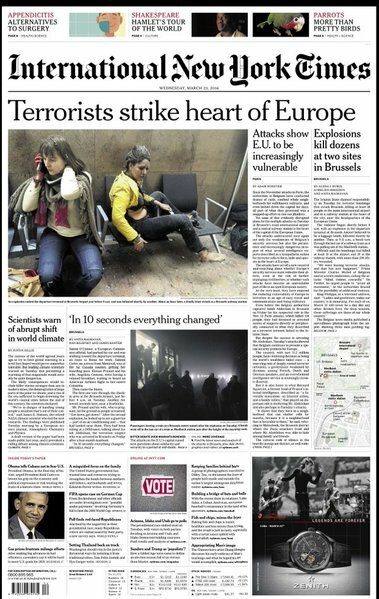 Belgium's public broadcaster RTB, quoting unnamed sources, have named the two suicide bombers who died in the Brussels airport attacks as brothers Khalid and Brahim El Bakraoui, Brussels residents known to the police. Both had criminal records but had no previous links to terrorism. 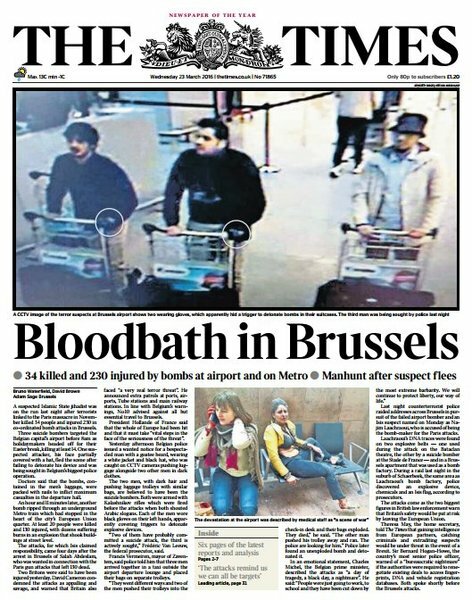 The man photographed with them at the airport just before the blasts is still being sought by police and has been named as Najim Laachraoui by another Belgian media outlet. 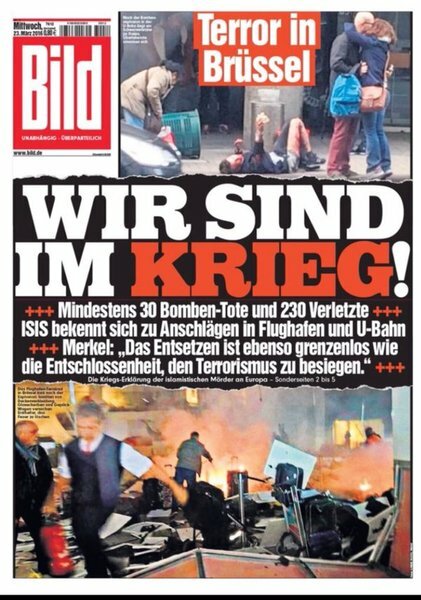 This is how the media has today reacted to Tuesday's attacks in Brussels. 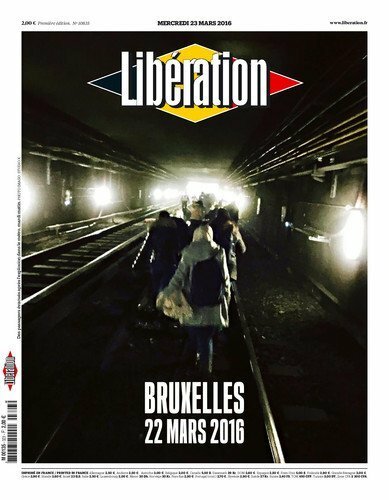 * France's Liberation goes with a photo of commuters fleeing the metro attack. 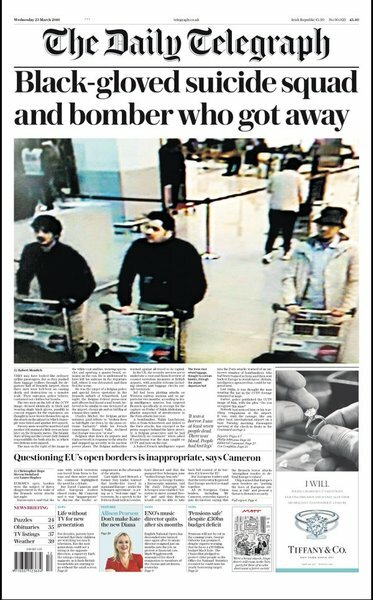 * The Daily Telegraph choses to focus on the terror suspects, in particular the fact two of them were wearing a single black glove. 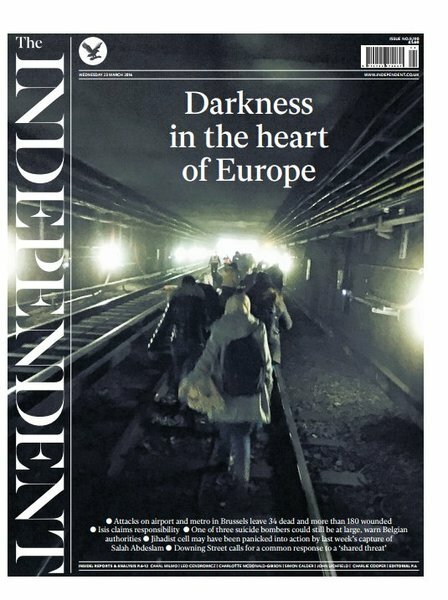 * The International New York Times goes with 'Terrorists strike heart of Europe'. I have just chaired another COBRA meeting on the Brussels terror attacks. I will update the House of Commons at noon. 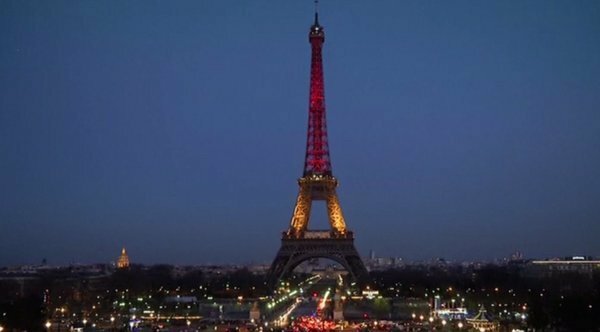 UK Prime Minister David Cameron will update parliament from noon on response following the Brussels attacks. 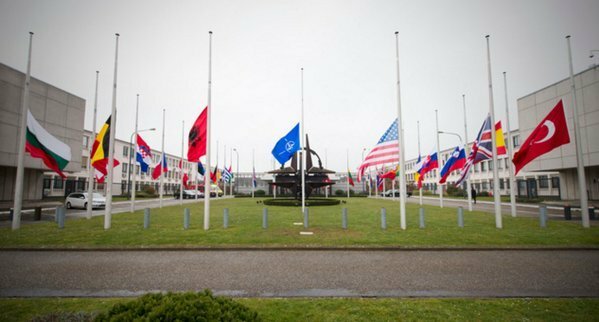 Brussels-based NATO condemns "callous attacks", says it is determined to "prevent and defeat terrorism"
Speaking on French radio, PM Manuel Valls says he will take part in a minute's silence to be held in Brussels in memory of the victims, the Euro 2016 football tournament will still go ahead as planned and called for the external borders of the EU to be reinforced. 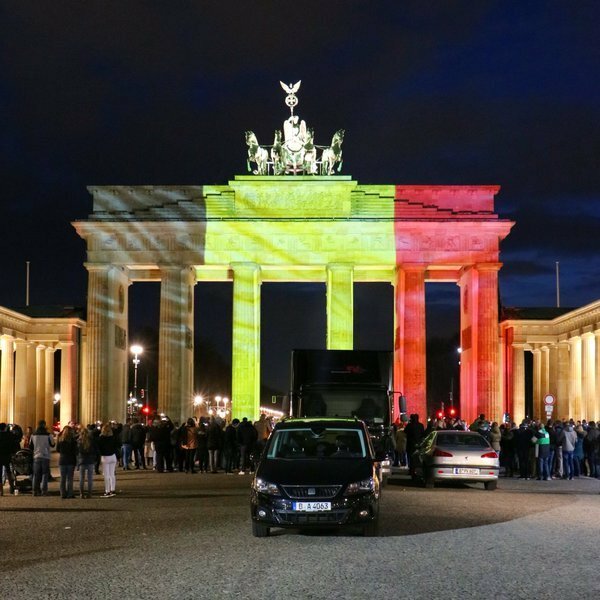 Belgian Foreign Minister Didier Reynders says the victims of Tuesday's attacks came from 40 countries. 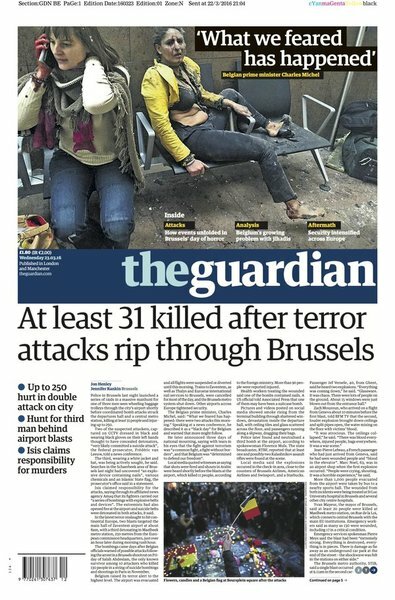 A prime suspect in Tuesday's Brussels bombings, Najim Laachraoui, has been arrested on in the city's Anderlecht district, Belgian newspaper DH said on its website. 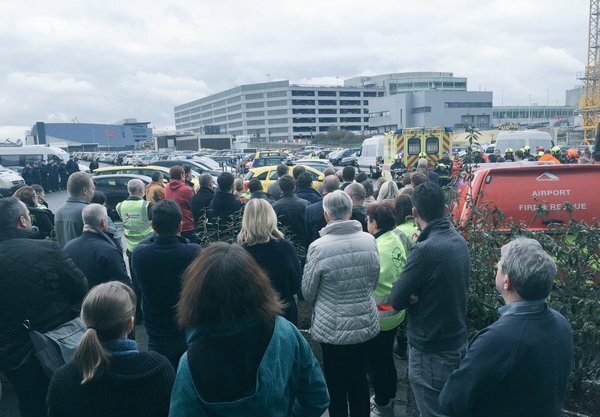 Police were hunting him as a man seen with suspected suicide bombers at Brussels airport. Belgium's federal prosecutor will give more details of this morning's arrest at a press conference at 1300. Euronews covering live. 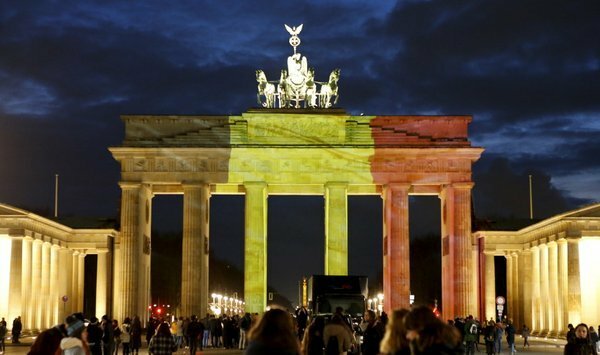 There will be no passenger flights into and out of #brusselsairport tomorrow 24 of March. There will be no passenger flights into and out of #brusselsairport tomorrow Thursday 24 March. Contact your airline for flight information. Clarification coming at 1300 during federal prosecutor's press conference regarding exact identity of man arrested in Anderlecht this morning. The authorities now saying it was not Najim Laachraoui but they believe they are closing in on him.